Please complete the form below and your enquiry will be sent directly to Stanford Tourism Bureau via email. Your enquiry has been sent to Stanford Tourism Bureau. Phillipskop Mountain Reserve will be closed this week due to upgrade work on the entrance road. The work should be finished before next weekend but do give us a ring to check. Just a reminder that normally, the day walks here are open to everyone throughout the year, no need to book: R40 an adult, R20 a child (regret no dogs). Thirsty Thursday and Live Music Friday! Come chill with us whiles being entertained by locals from all walks of life. Cosy fires, pizzas, beers, wine and chinwagging with your fellow Stanfordians. An opportunity for you to step outside of your ordinary life, to let go of what weighs you down. This retreat is based on the practice of yoga and meditation as a way of life. Through this way of life, you will recognize your innate joy, overwhelming love in your heart, and endless clarity in your mind. 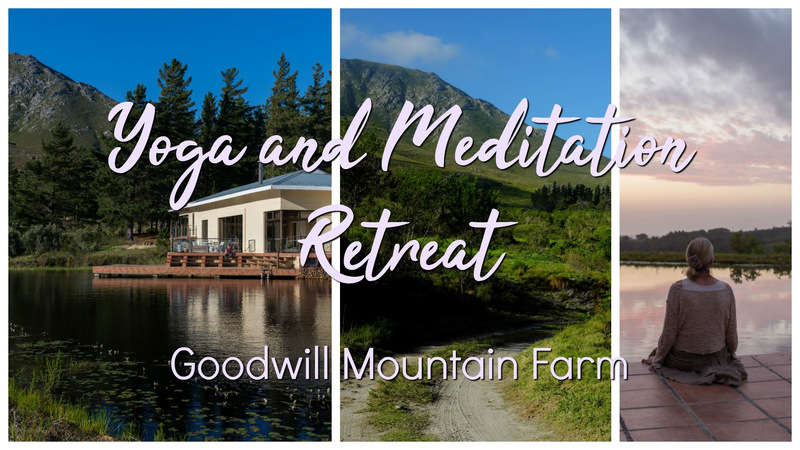 Daily yoga, Meditation sessions, Plenty of free time to relax and unwind, Meet like-minded people and make new friends, Daily breakfast, snacks, dinner, and tea, 3 nights accommodation. Price: R2 700 per person in a shared room; R4 050 per person in a private room. Max 8 people. The Museum will be open from 09:00. Do you struggle with the Internet, social media and digital technology? Do you wish you understood more? FREE DIGITAL TRAINING starts this Saturday 1st September. Food 4 Thought and SHARP Digital are running a course of six workshops at Die Bron School on Saturday afternoons. The course will give you a basic understanding of how technology works to help you work, live and learn in today's fast changing world. Free transport available at 1.30pm from Funimfundo school. 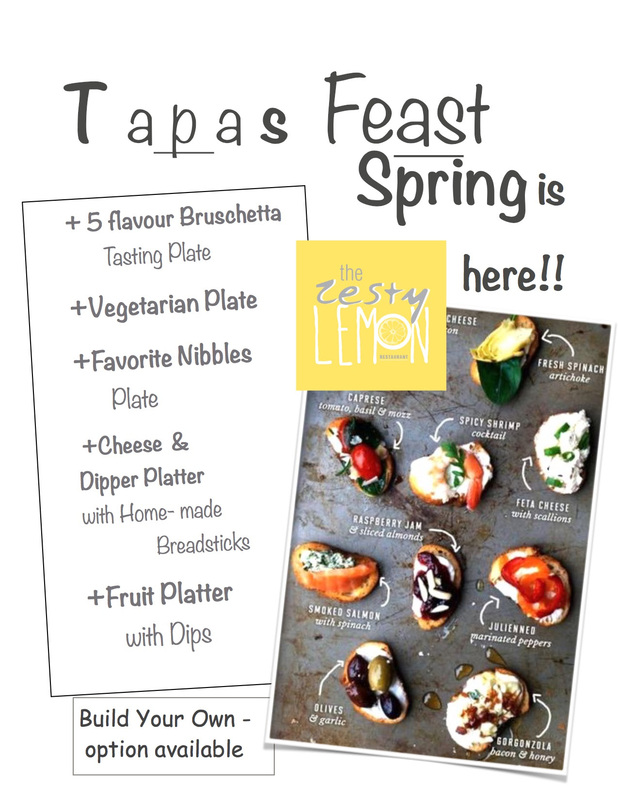 @ Zesty Lemon we are Celebrating Spring with a Tapas Feast this weekend. A few platters to choose from and a build your own Tapas Plate option. 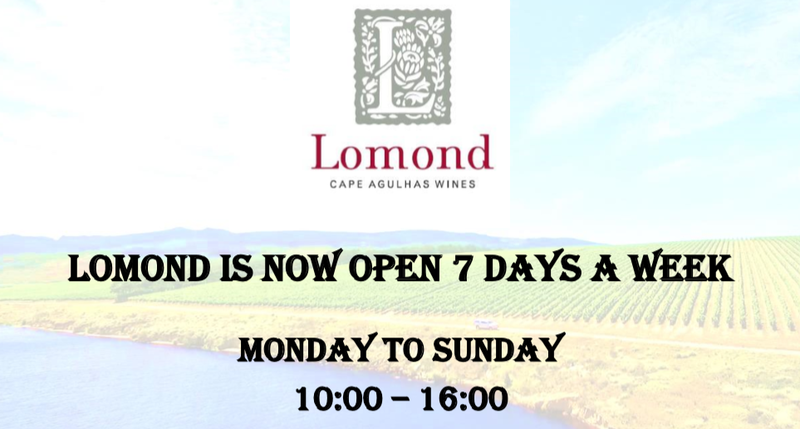 (standard menu also available) Come join us Saturday and Sunday - Open from 9-4PM Thursday to Monday. 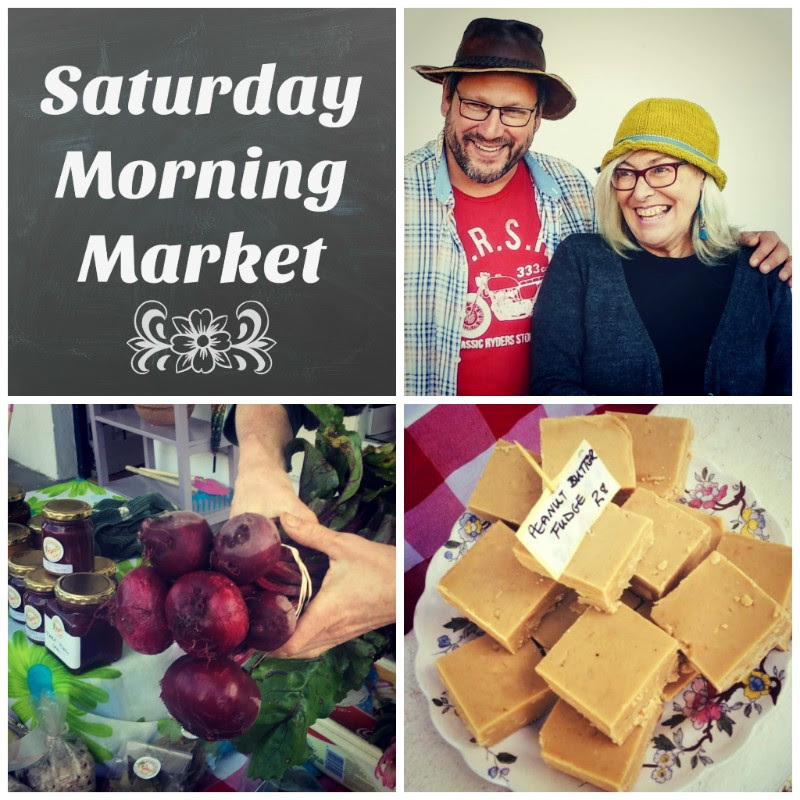 We will be open on Saturday, 1 September. Booking essential. Live Music with Carla Le Roux (Overall Junior POP IDOLS winner 2016). Pony rides for the kids. 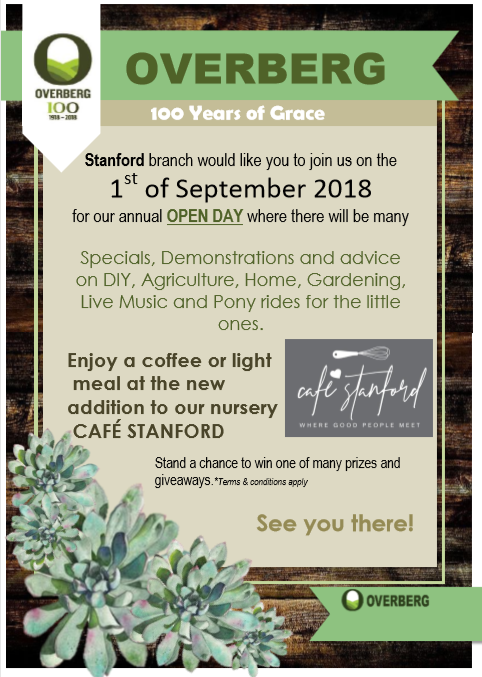 Café Stanford (Coffee Shop) - the new addition to our nursery will be selling light meals, beverages and boerewors rolls. Nissan Hermanus with a bakkie give away promotion. Come scan the sticker on the vehicle with their cell phones to enter into the draw. It's “boomplant dag” so the 1st 50 customers purchasing something in the nursery will get a tree for free. We will have about 15 stalls outside the shop where suppliers will promote their products to our customers. And like always there will be big price draws and promotions on the day. Join Okkie Smuts at their Spring Dance, for the benefit of Stanford Hostel Learner Fund. Tickets cost R150pp, includes steak burger, chips and a salad. Dress code: Semi-formal. As of 4 September 2018 Vintage Beauty will be operating from Coffee Corner. Come and enjoy your favourite treatment in the calm surroundings of the courtyard and maybe treat yourself to a delicious coffee while you are at it. Reduce your carbon footprint and get your fresh veggies at Graze Slow Food Cafe. Always seasonal, always fresh. Stay for coffee and breakfast. Don't go making any plans for this evening, as your presence (and general knowledge) will be required. More information to follow. Wednesday & Thursday evenings from 18:00 - 19:00. R80 participation for full month, 8 classes. The past weeks we grew from 21 to over 40 participants and we would love to grow more. I am offering a special for women for the month of August. Natural Solutions Herbal Capsules are organic, non radiated vegi caps. Lactose, pesticide and preservative free. RAWBIOTICS: Total health begins in the gut. Rawbiotics GUT balances the function of the gastrointestinal tract and works to correct imbalances that lead to disorders such as IBS, bloating, acid reflux, diarrhoea and constipation as well as mentally with depression, anxiety and stress. Rawbiotics replenishes the good bacteria in the gut, which is where 70% of our immune system is produced. Goulash Soup with Malva pudding and homemade custard R70 or with a glass of wine R100. Looking forward to having you on the Farm! We're celebrating women this month, so come raise a glass to all the wonderful women in your life at Manor House... For the month of August, all ladies joining us for lunch or dinner will be offered a complimentary glass of delicious Lomond Rose. We offer platters for two to share with two Glasses of our premium Sugarbush Sauvignon blanc: We use Local cheeses and Richard Bosman cold meats for all our platters. Cheese Platter @ R220; Cold Meat Platter @ R240; Lomond Platter @ R300. We also running a few good deals from the Tasting room; Buy 2 bottles of Rose and get 1 bottle free OR Buy 5 bottles of our classic range and get a bottle free. Monday to Friday: A special dish of the day, created by Chef Jana, including a glass of Stanford Hills wine for only R90! Stanford Hills is open SEVEN days a week, 8.30am-5pm. Don’t forget to come and see our new wine shop, free wine tastings in August. Some fantastic new vintages in stock, as well as our newly released barrel fermented Chardonnay. What's on in Stanford this week!